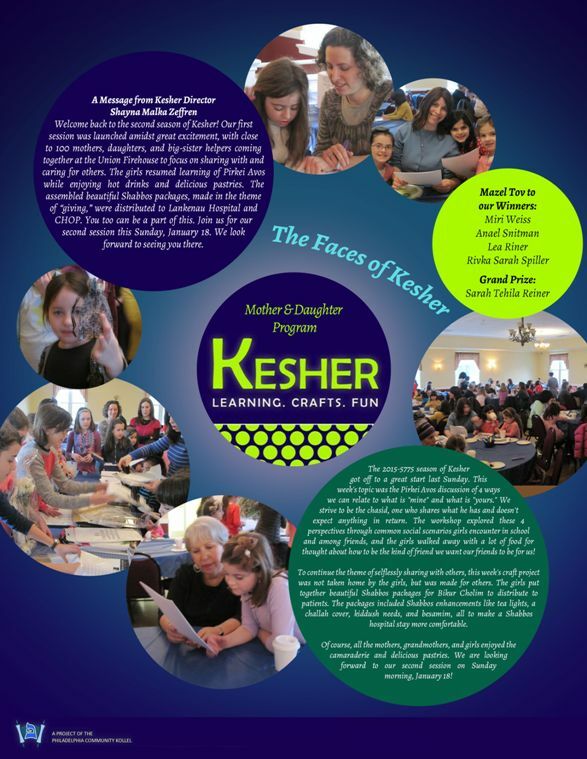 See what Kesher participants are saying! 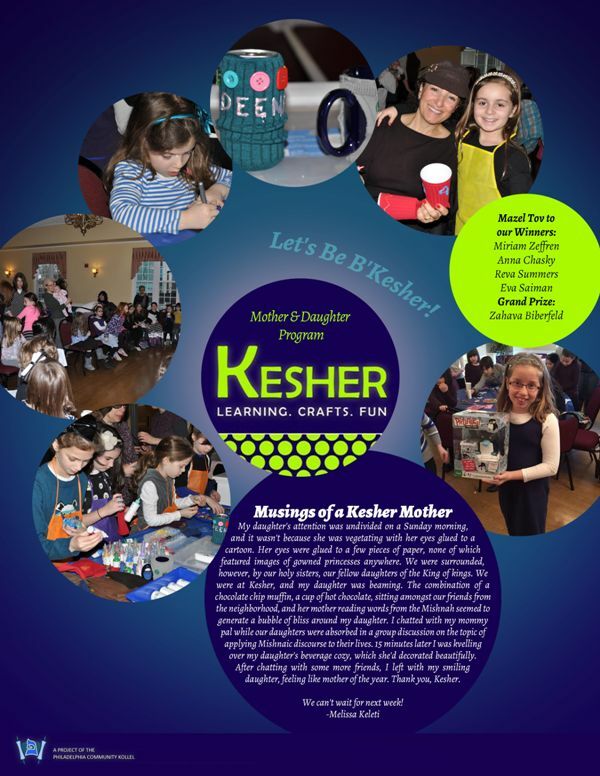 Each Week of Kesher, we publish a newsletter. 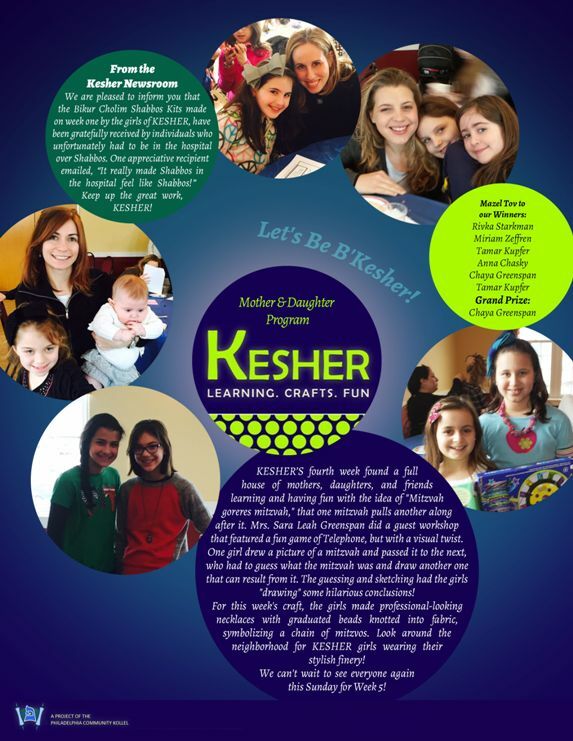 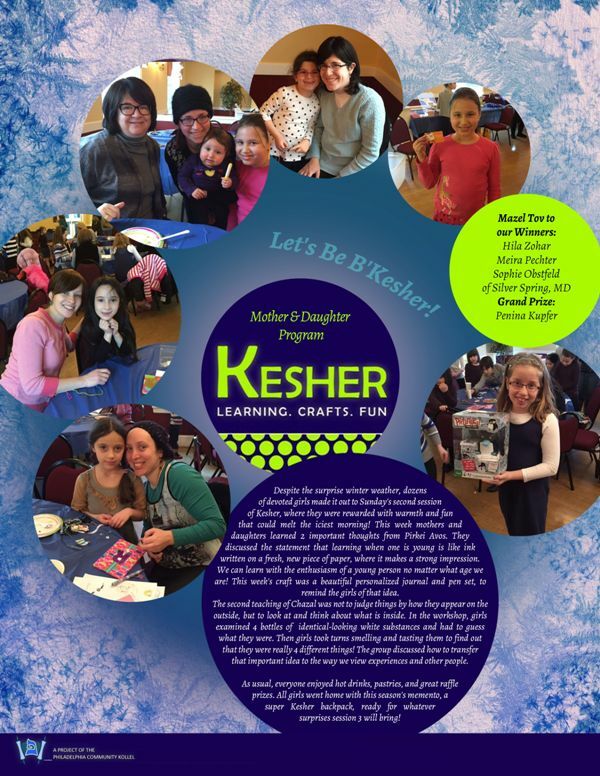 To view a Kesher newsletter, click on the image below.